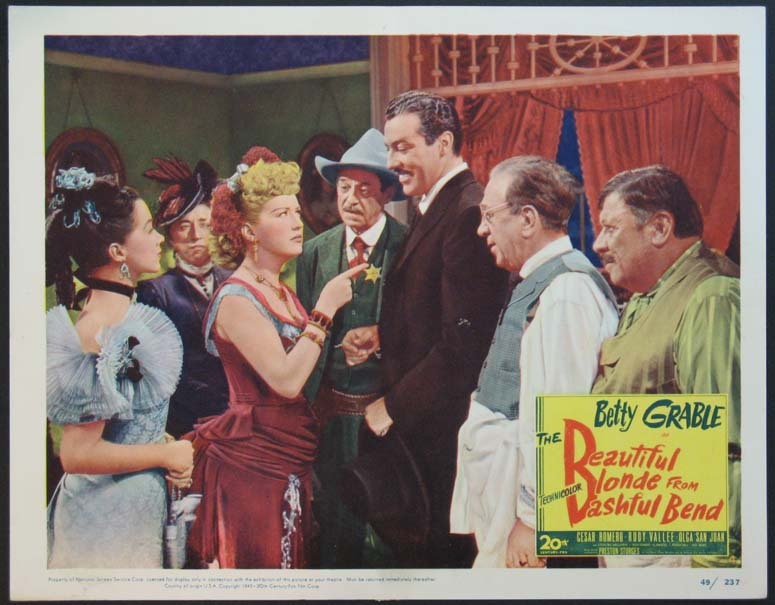 Betty Grable, Cesar Romero. Directed by: Sturges, Preston. 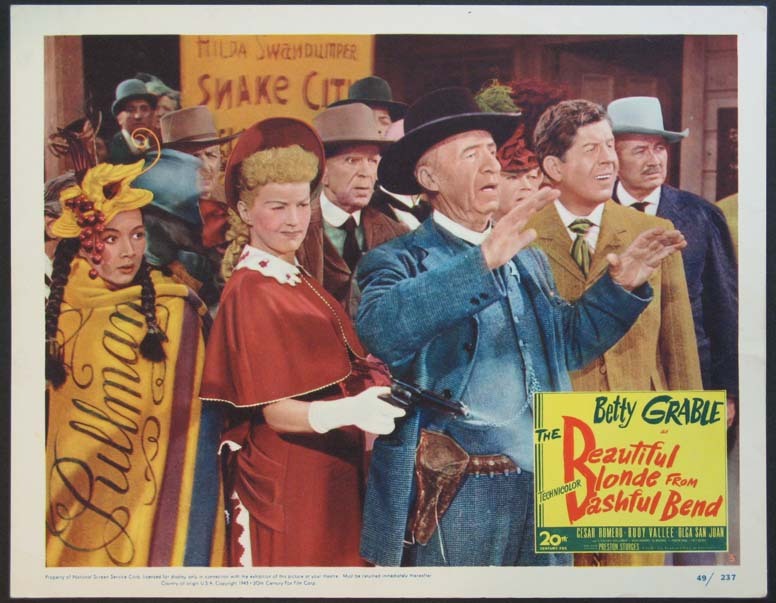 Betty Grable, Rudy Vallee. Directed by: Sturges, Preston. 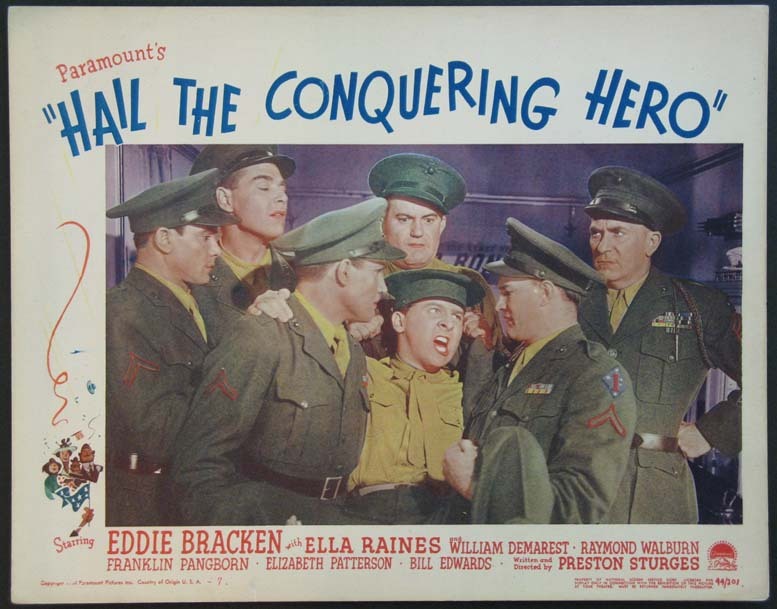 Eddie Bracken, William Demarest. Directed by: Sturges, Preston. 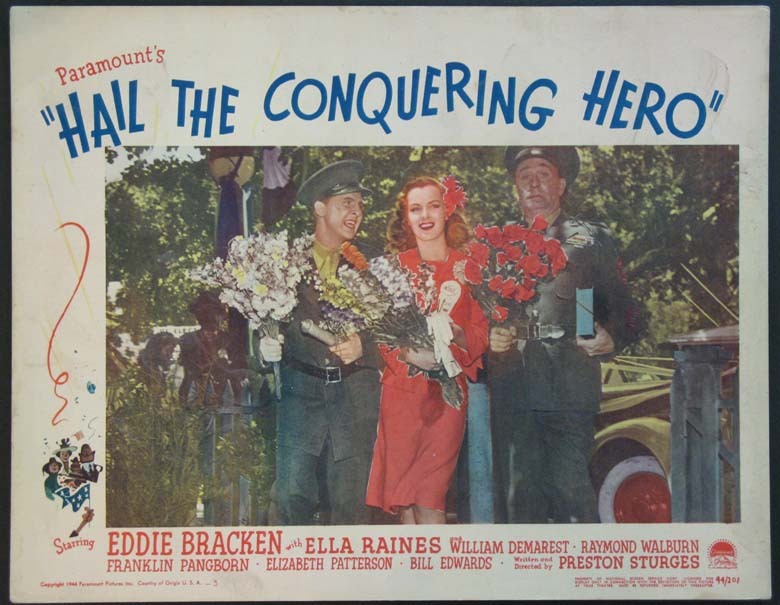 Eddie Bracken, Ella Raines, Franklin Pangborn. Directed by: Sturges, Preston. 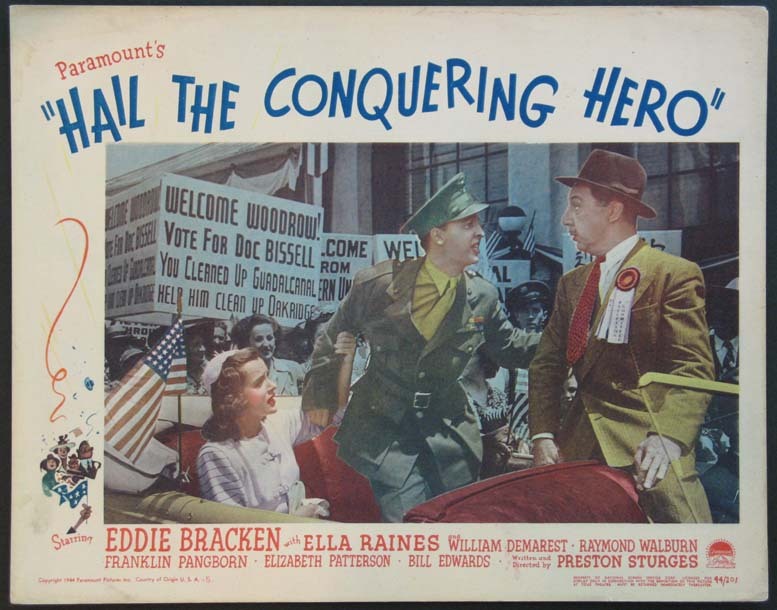 Eddie Bracken, Ella Raines, William Demarest. Directed by: Sturges, Preston. Barbara Stanwyck, Henry Fonda. Directed by: Sturges, Preston. 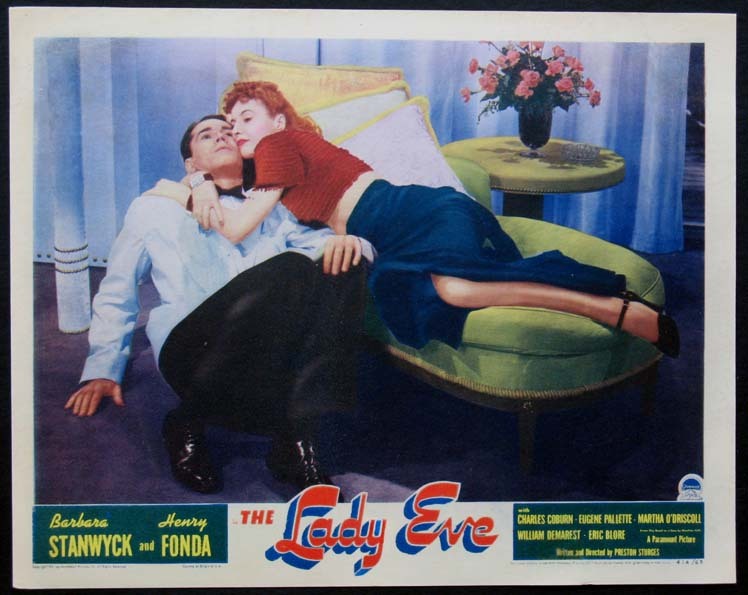 Preston Sturges screwball classic with Barbara Stanwyck, Henry Fonda, Eugene Pallette. Directed by: Sturges, Preston. Harold Lloyd. 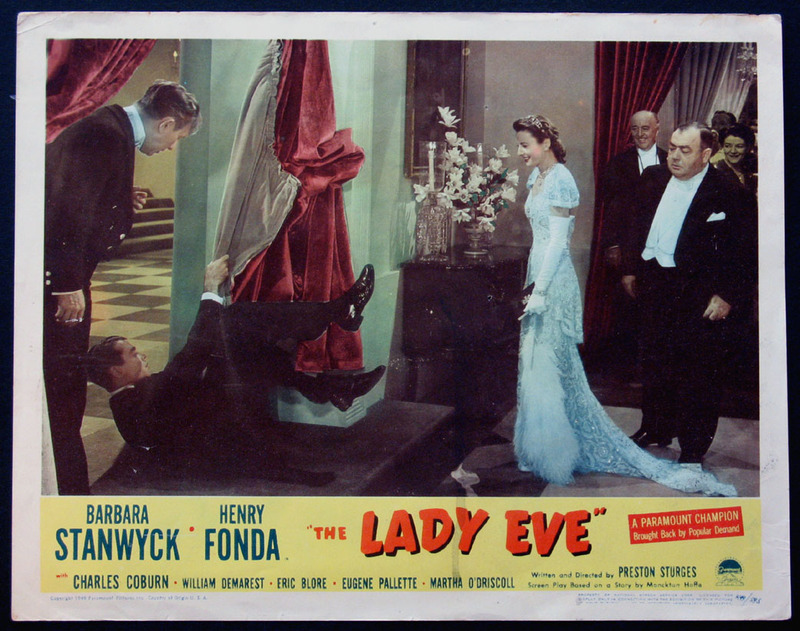 Scarce lobby card from 1947 release. Directed by: Sturges, Preston. 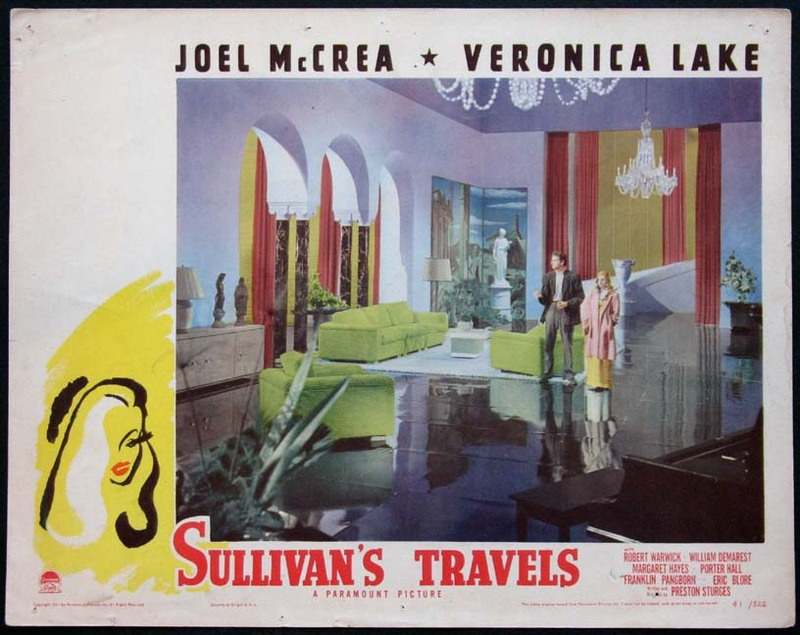 Joel McCrea, Veronica Lake. 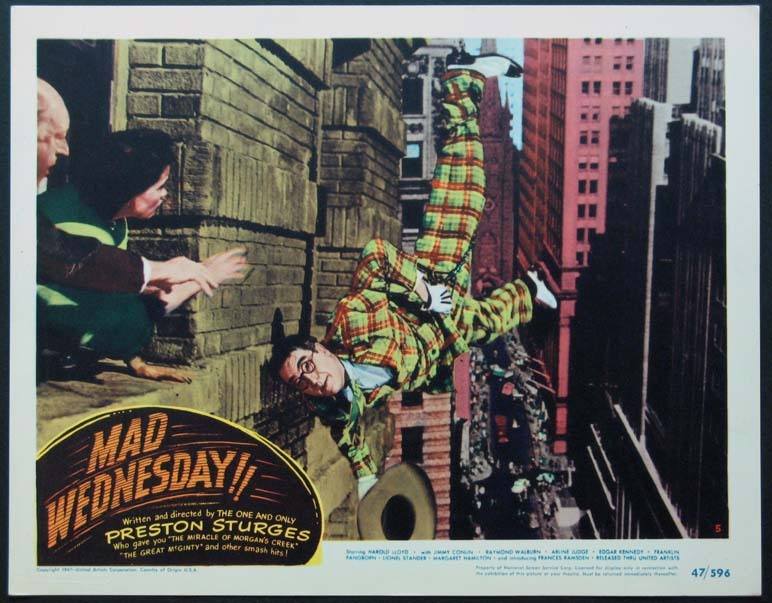 Directed by: Sturges, Preston.